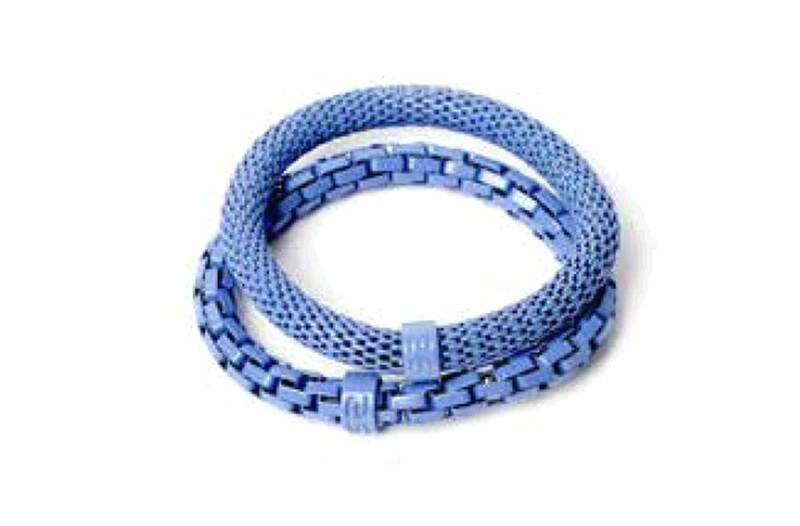 CUTE KIDS BRACELETS - Click to select your favorite style & color! 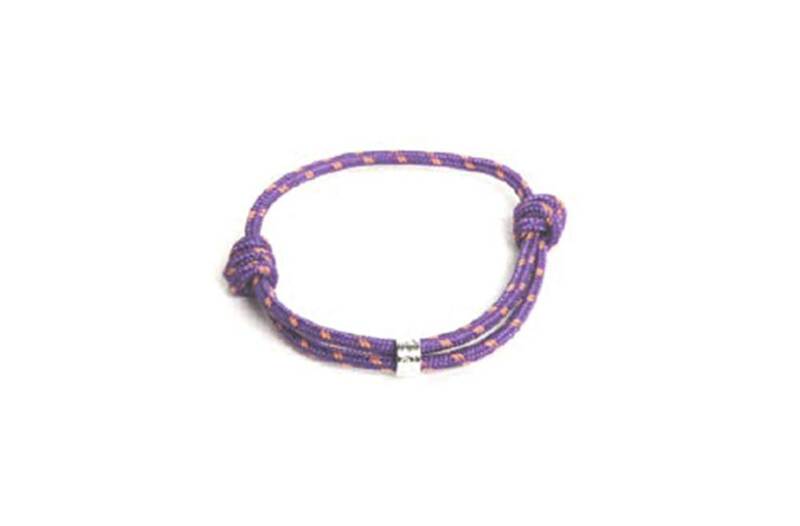 SILIS KIDS - BRACELETS FOR GIRLS & BOYS! Discover our lookbook with the most gorgeous bracelets for girls and boys. Simply your favorites! 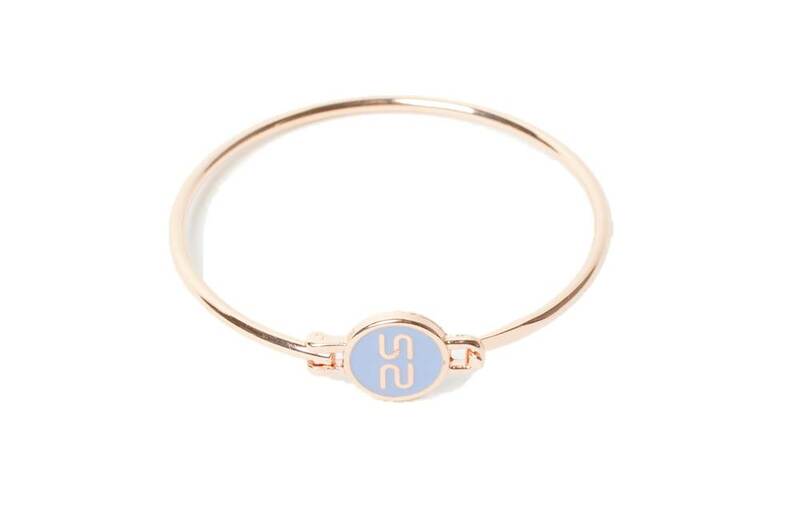 This lovely gold bangle bracelet for girls is a piece unique with it's SILIS logo purple centre. Original SILIS kids' bracelet design. GOLD & PURPLE | This lovely gold bangle bracelet for girls is a piece unique with it's SILIS logo purple centre. 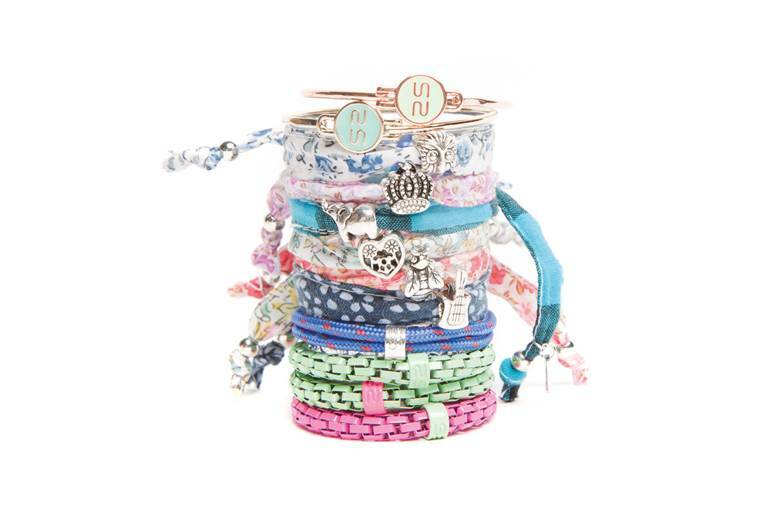 YOUNG SILIS | THE BANGLE | This bracelet collection is our must-have for each girl. A perfect present for her birthday, a new school year or just as a special gift! 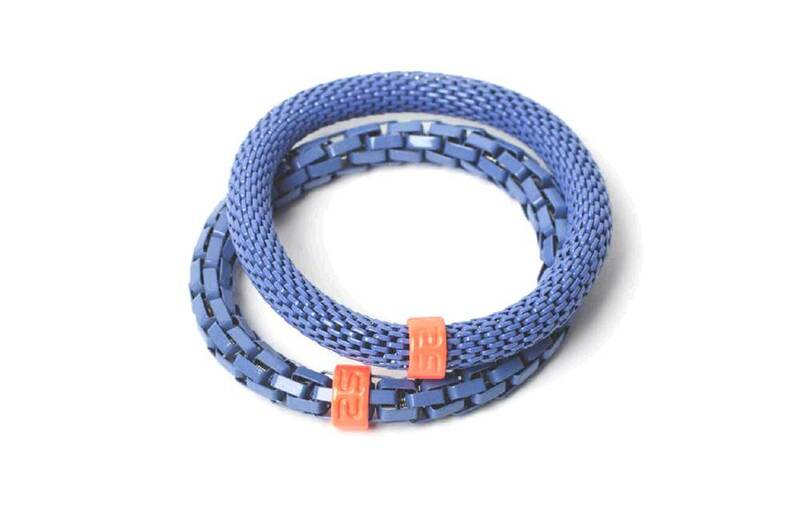 The SILIS bangle bracelets will match your daughter's or her friends outfit perfectly. Available in 6 stunning colors.